This year, Peirce is celebrating 150 years of putting adult learners first. 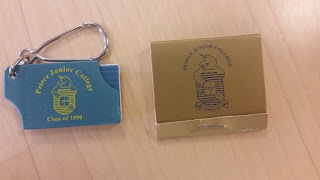 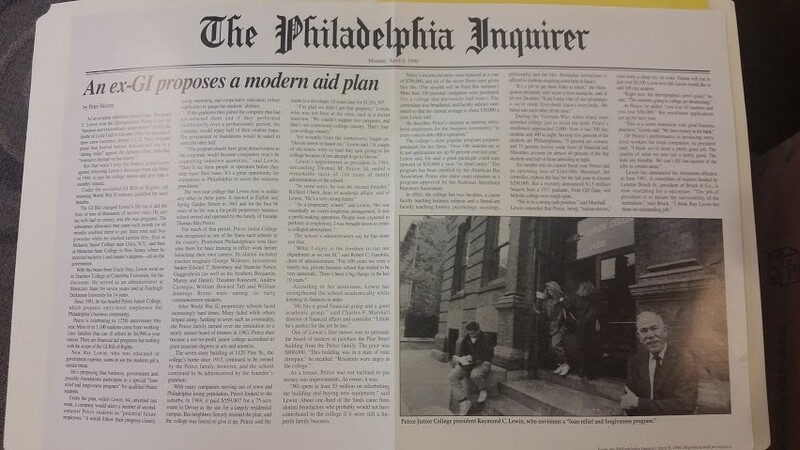 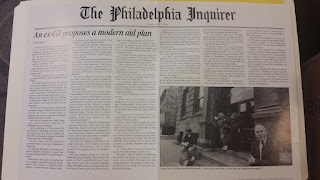 In that spirit, we thought it would be fun to turn back the clock twenty-five years ago to 1990, when the College was celebrating our 125th anniversary. 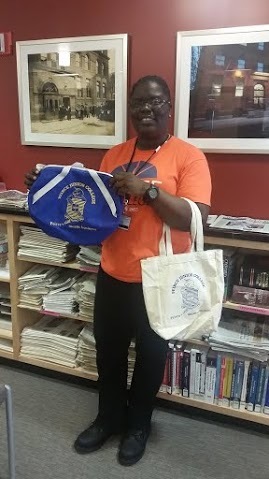 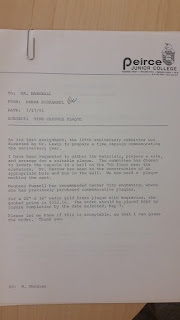 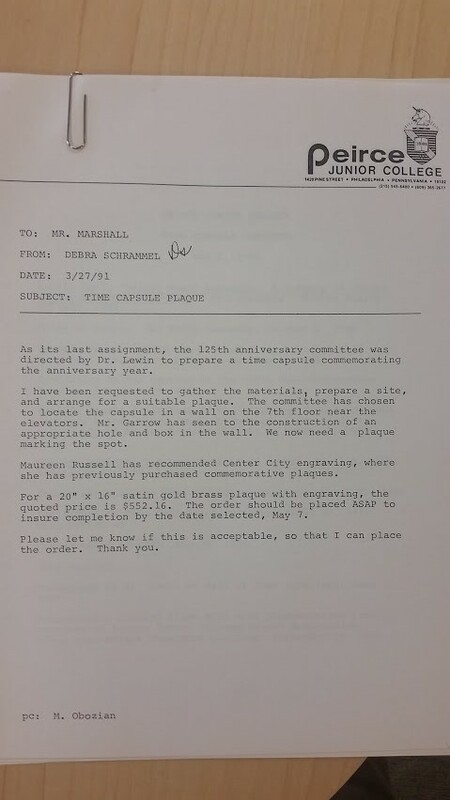 The 125th anniversary was celebrated with a combination of events, memorabilia and other artifacts; most notably a time capsule that was placed in the wall of the 7th floor library (it has since been moved to the archives.) 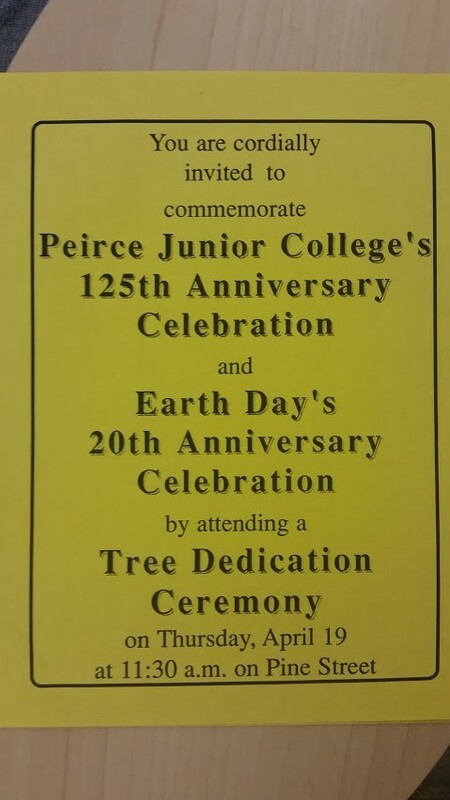 The time capsule is scheduled to be opened in 2040, during Peirce’s 175th year. 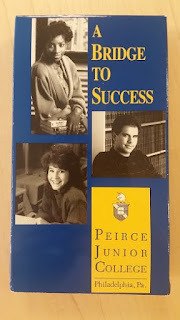 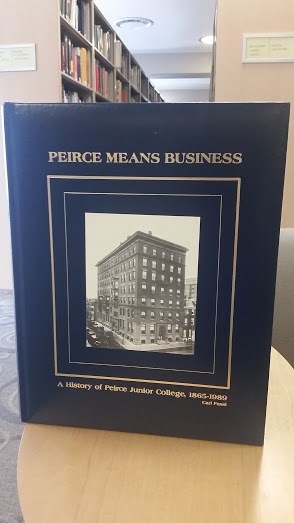 Highlights from that year include the publication of the history of Peirce College in a hardbound book titled Peirce Means Business. 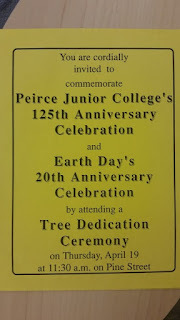 Other meaningful events included a tree dedication ceremony and the creation and unveiling of Peirce’s Wall of Fame. 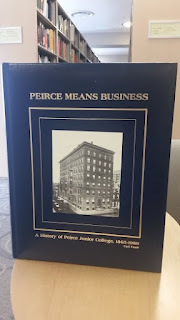 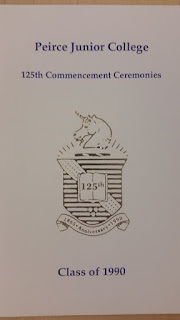 A special committee of Peirce College staff and faculty made the year-long celebration of Peirce’s 125th anniversary such a success, including: Pamela Burgio, Beverly Elliot, Linda Kumpf, Raymond Lewin, Maggie Obozian, Maureen Russell, and Debbie Schrammel. 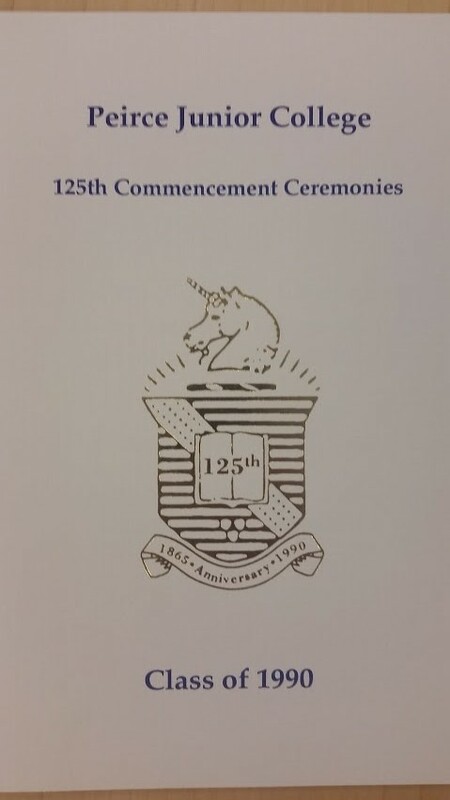 25 years later, the celebration continues! 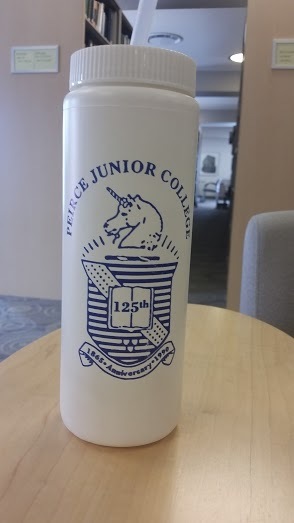 Join us this year as we celebrate the 150th anniversary and become part of Peirce history by submitting your favorite photos of your time at Peirce. Perhaps, just maybe, you’ll be featured in recaps of the 150th anniversary and future celebrations 25, 50, and even 100 years from now!